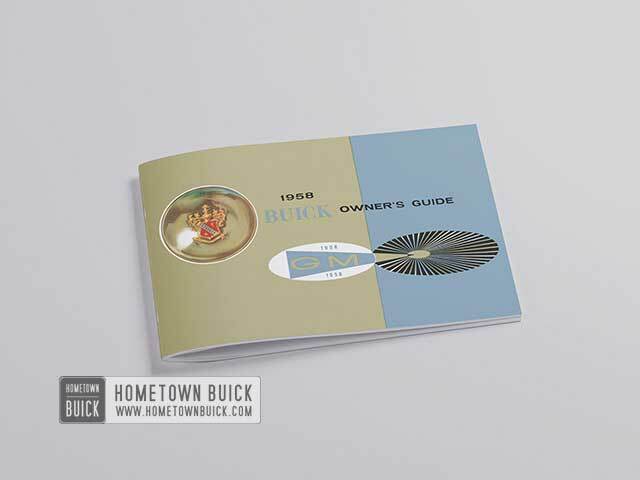 Hometown Buick has collected and digitalized thousands of items over the years – including 1958 Buick Literature items. In this section are the digital versions of the original owner’s material as well as repair books for body, chassis and more. You can read all of them for free! Browse through hundreds of pages to find out how your 58 Buick works. Get authentic info that new car buyers in 1958 have received. If you’re looking for more stuff that is not here, please contact us! We can make more 1958 Buick Literature items available – it’s just about setting priorities! The 1958 Buick Chassis Service Manual furnishes all chassis service information on 1958 Buick Models. The information applies equally to all models except where a difference is indicated by specifying a particular model or series. Read more about 1958 Buick Lubricare and Bearing Service, Engine, Engine Fuel and Exhaust Systems, Clutch, Synchromesh Transmission, Rear Axle, Steering Gear and Tie Rods, Frame and Sheet Metal, Brakes, Electrical Systems, Radio, Heater & Air Conditioner! 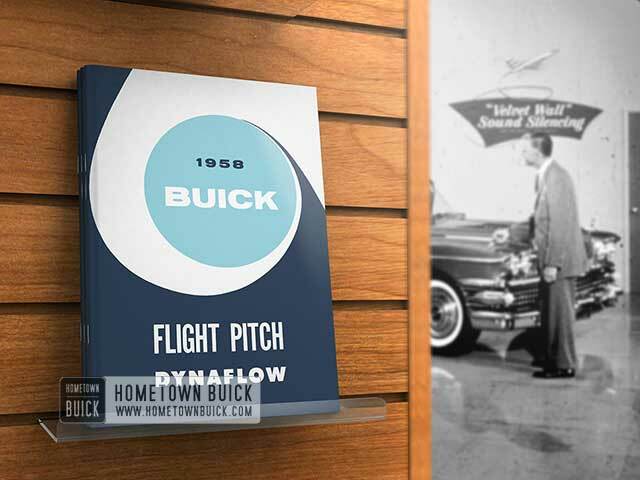 The 1958 Buick Flight Pitch Dynaflow Manual was produced to provide the service man with complete information on the construction, operation and repair of the Buick Flight Pitch Dynaflow. All information, illustrations and specifications contained in this manual are based on the latest product information available at the time of publication approval. It is one of the best 1958 Buick Literature items for the new Buick transmission! 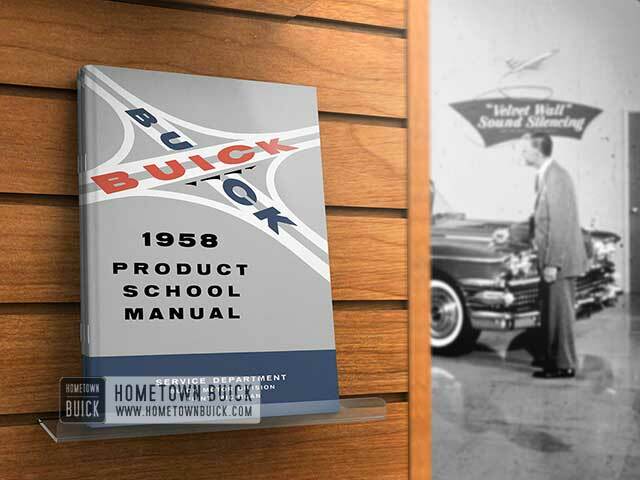 The 1958 Buick Product School Manual provides service information on those chassis items in 1958 models which are different from 1957 models. Many of the differences between 1957 and 1958 models are obvious upon inspection and do not require service information. 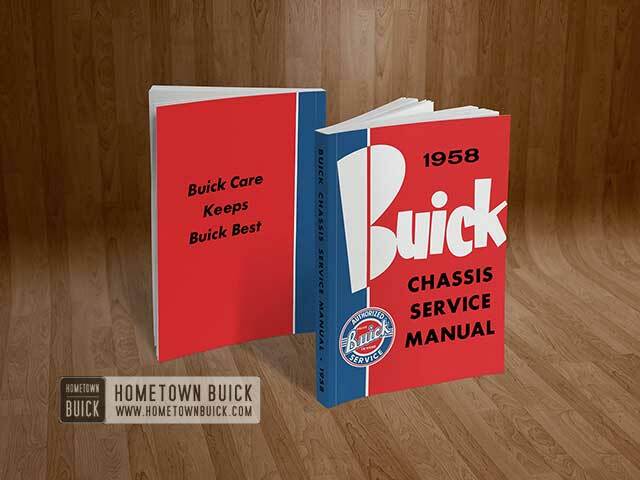 Except for new information and procedures given in this manual, the 1957 Chassis Service Manual could be used until the 1958 Chassis Service Manual was available. 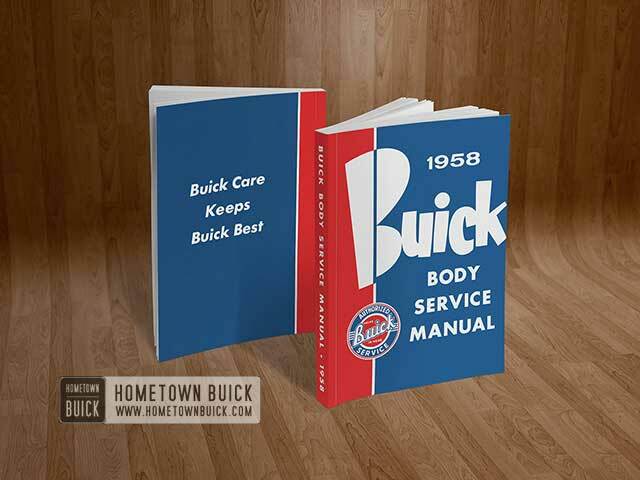 The 1958 Buick Body Service Manual is the continuation of the 1958 Buick Chassis Service Manual and furnishes all service information on 1958 Buick bodies. You find detailed info about Lubrication, Front End, Exterior Moldings, Electrical System, Convertible Top, Headlining and Seats, Doors and Center Pillar, Rear Quarter & Rear End.